You are here: Home » Waterproof paints » What waterproof paint is? Waterproofing are products that prevent the filtration of water to the interior of surfaces protecting them from moisture. There are many different paints on the market can be as waterproofing paintings. 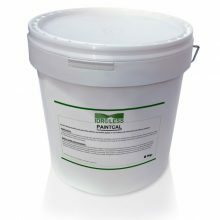 The advantage of Idroless paint is that you can apply in both horizontal and vertical surfaces such as the humidity and the housing area to be treated. 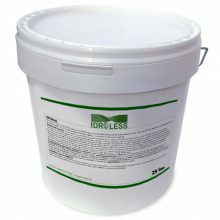 Idroless paints are very effective because they act directly on the pores and cracks of the material closing them . 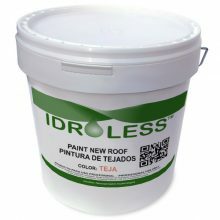 Idroless paints avoiding the microcracks or pores between the feared and stifling humidity in the walls. Waterproofing paints are washable and do not allow dirt to fix them, preventing mold spores are fixed or scum on them.